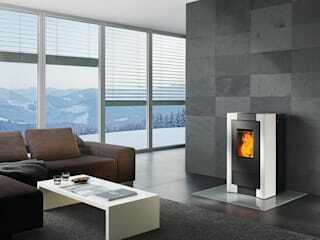 For more than 60 years RIKA has been active in the field of metalworking. 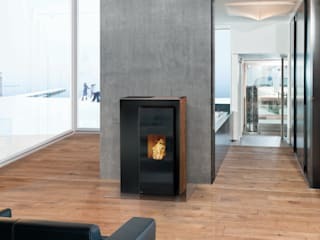 Today we are one of the leading providers of high quality woodburning stoves and are the market leader for pellet stoves in German-speaking countries. 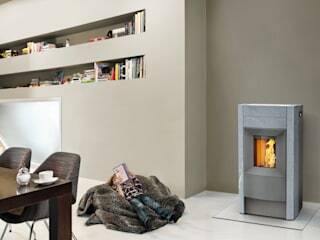 Our commitment to innovation, design and quality is reflected in the continuous development of our stoves. We have fully 14 staff working in our research and development department, and we participate in numerous public innovation projects as well.